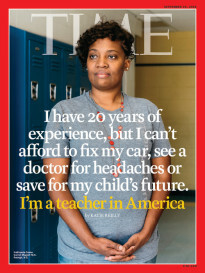 Thank you, Time magazine, for this important coverage. I could speak pages (days and days!) about this American atrocity. 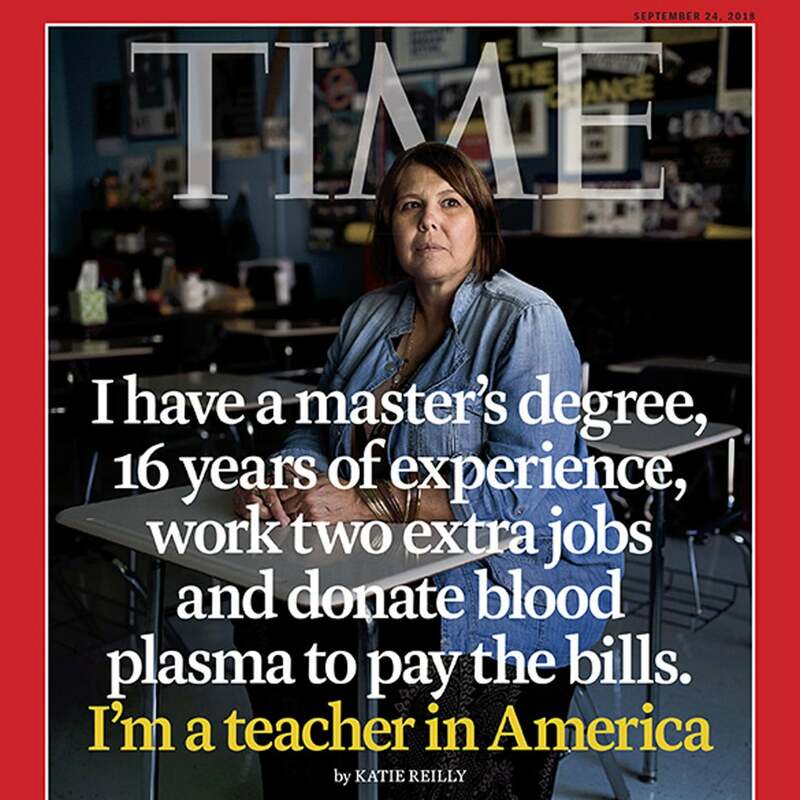 We teachers are not paid a living wage, period. 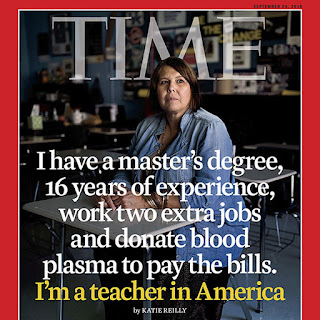 It is like banging your head against a wall semester after semester, year after year and really can rob of your genuine love of the classroom. 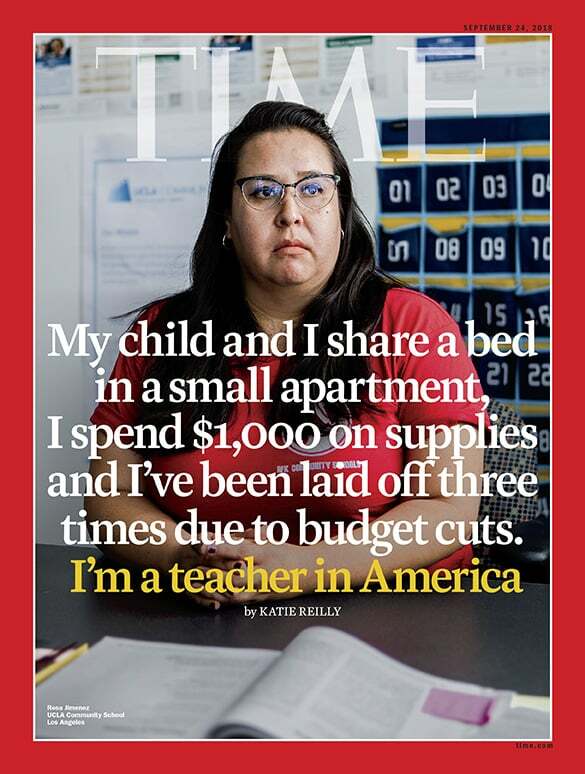 I love teaching and I love my students, but as an adjunct instructor (and in the past as an instructor/lecturer, even) the quality of life from wage is poverty. 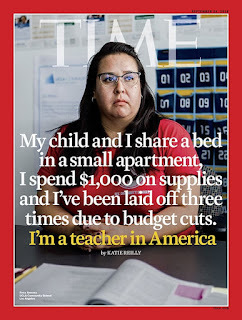 The powers that be at the helm of this American atrocity educational system who are no doubt making six figures should be ashamed and should be made to answer...(and fired...and tarred...and feathered...and should make a teacher wage for the rest of their lives, so help me God).